Statutory Approvals: All TMC approvals in place. Apartments have East West door. There is no overlooking between the towers. 3 Entry-Exit in the project with accessibility from 3 roads. 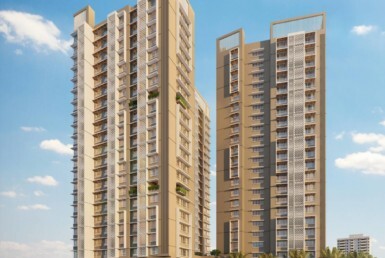 India bulls Thane is located in the heart of Thane.Strategically located on Pokhran Road No. 2 and 5 minutes away from the National Highway.35 minutes from South Mumbai via Eastern Express Highway. 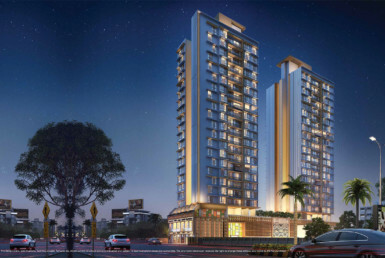 Indiabulls Devlopers Project One Indiabulls in Thane in Mumbai is a new pre-launch Project at one of the most desired location near Thane West station. An India bulls Real Estate has emerged as a highest spread over a land of about 7.22 acres in Thane area. 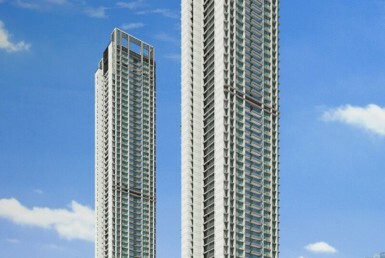 Indiabulls Thane has high-rise 30 storyed And 3 Tower. 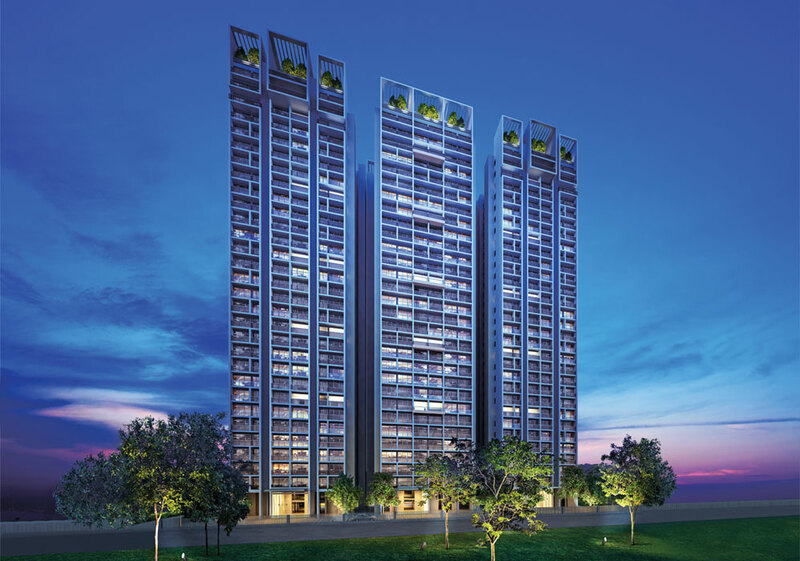 One Indiabulls is the latest residential project by Indiabulls Real Estate that is truly spectacular and distinct. Spread over a beautiful land of 7.22 acres, this development contains 3 unique structures, each of 3 wings. This is where you will find outstanding variants of 1BHK, 2BHK and 3BHK apartments that will simply delight you and your family. 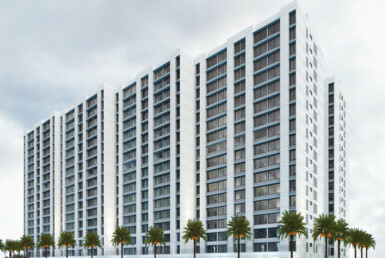 This development contains 338 apartments in total. Less than 1 km from largest retail mall, hospital and school.7 acres of development- one of the rare large land parcels available in the area.having exclusive infra structure. 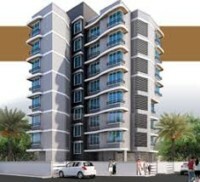 India bulls Thane having config 1,2,3 BHK spacious apartments with modern amenities and well design. 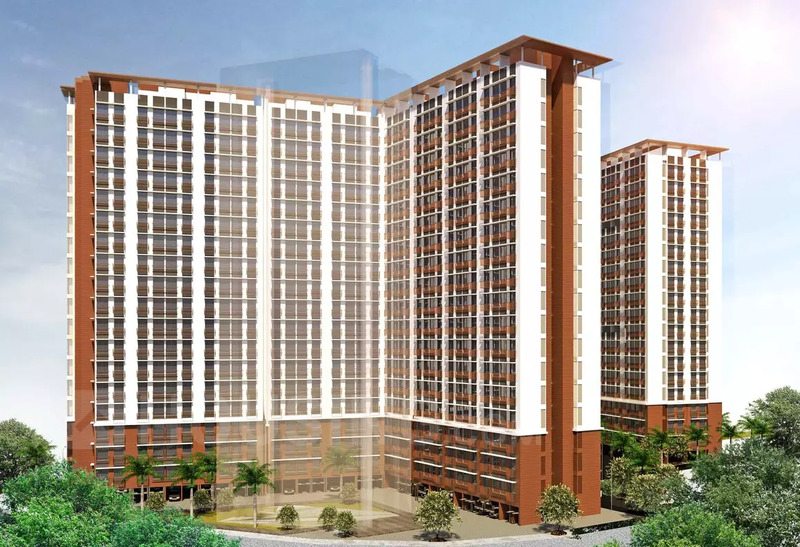 Variety of amenities such as independent clubhouse, tennis court, 25 m lap pool, state-of-the-art gymnasium, Kids play area, jogging and walking track.Apartments have East West door.There is no overlooking between the towers.Accessibility from 3 roads. 5 minute strom Eastern Express Highway.10 minutes from Thane Railway Station.40 minutes from Domestic Airport and major business districts like Bandra-Kurla Complex and Powai.indiabulls Project in Thane is located at a walkable distance from Thane. All basic utilities are just walkable distance from Thane Location like ATMs, banks, petrol pumps, play schools, hospitals, restaurants, colleges, schools, train stations and bus stations in a close proximity. 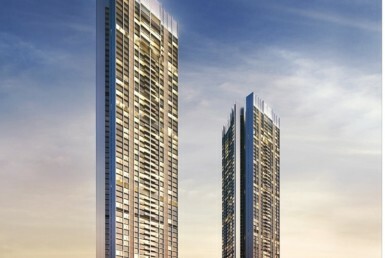 One Indiabulls Thane Mumbai is a development that is rich in features and offers premium internal and external amenities. The apartments are big on space and contain supreme doors and windows, well-crafted kitchens, stylish fittings and furnishings and a lot more for the ultimate comfort. The external amenities are one of a kind an include multiple sports facilities that you will love and a play-area for your kids, a multipurpose hall, swimming pool, plush landscape garden, wide open space where you can just feel free and other recreation facilities that will always make every day a happy and luxurious day. 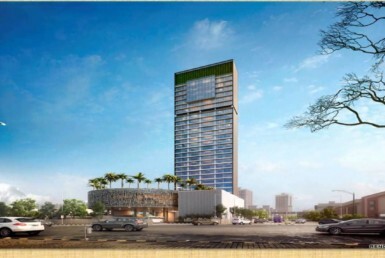 This development also offers elegant car parking and high-end security. Situated at Pokhran Road 2, Indiabulls Thane does offer fast access to different locations and places that include schools, colleges, ATMs, banks, supermarkets, shopping centres, cafes, restaurants, malls, cinemas, all kinds of public transport, highways, medical centres, hospitals, etc. No place is too far when you are residing at this fabulous development and that is for sure. 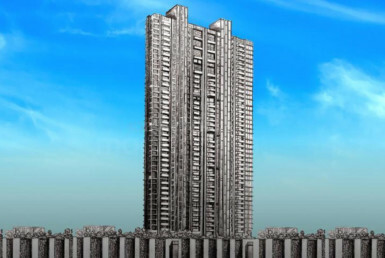 One Indiabulls Thane price is just incredible and truly affordable. Indiabulls Real Estate is known to offer the best at the lowest prices and this development is no exception. There are different payment plans that you can choose from and you can also avail beautiful home loans through associated banks. Generator Backup: 24 hour generator back up for Elevator Common Areas. 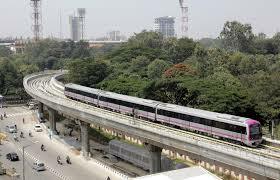 92m-tall hill being levelled to 8m to pave way for Navi Mumbai airport Another bid to put Mumbai’s Wadala-Thane Metro-4 line on track Set up panels on wetlands fast, HC tells state government Mumbai Metro Work Status as on 26.10.2017.